There are plenty of wood floor sanding contractors out there claiming to be the best in the business. 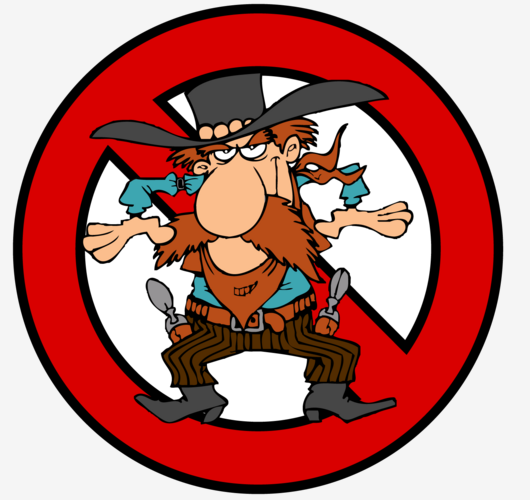 Unfortunately, like with anything else, Cowboys also exist in wood floor sanding industry. Some of the jobs are so bad that even if you were trying, it would be hard to make it look this way. I really can’t see how they could mess up some of these floors so bad. It’s not a rule of the thumb, but many of these jobs were also done by people who were competitive enough to charge half the market price. Like with anything else out there, very attractive price always deserves a special attention. The cheapest usually means the compromise. Rushing, low quality equipment, sander’s belt out of balance, skipping paper grits or simply lack of experience. 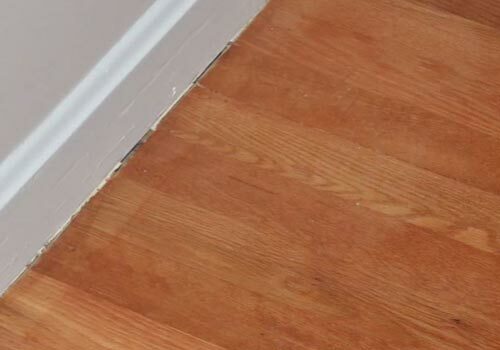 The last one is the main reason your floor refinishing project can fail. 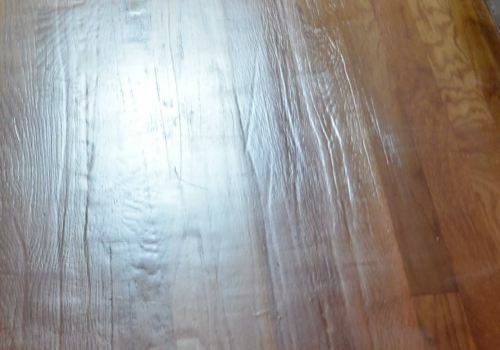 Take a look at this few examples of floor sanding cowboy jobs and see how floor sanding should not be done. Bad floor refinishing could happen to you as well. 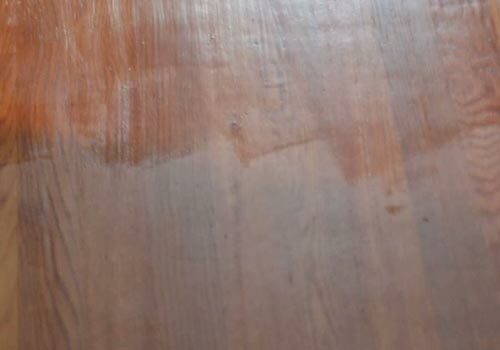 If you are in the business look at how not to refinish or sand a wood floor. Inexperienced Contractor, bad, low-quality sander. This can be fixed only by restarting from 0. 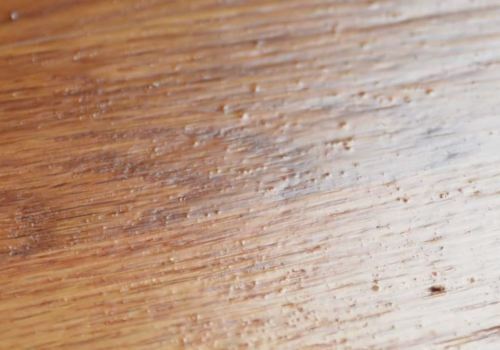 You will need to re-sand your freshly sanded wood floor. Common !!! Has anyone even bothered to sweep this floor before applying the finish ? To say nothing it should be hoovered and made spotless before playing with a brush or a roller ? 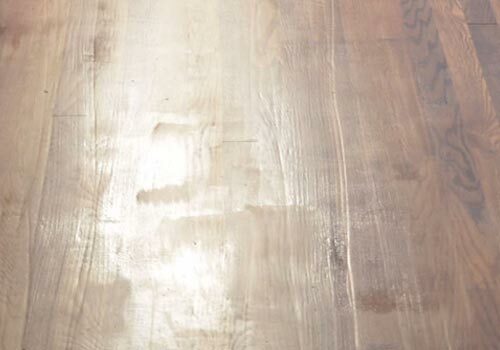 Finishing is the part of the wood floor sanding project that is not as easy as it sounds. Keeping it nice an even requires an experienced employee with steady hands. This two-inch wide line in front of this wall that stands out from the rest of the surface is not a coincidence. Cowboys are in the town. 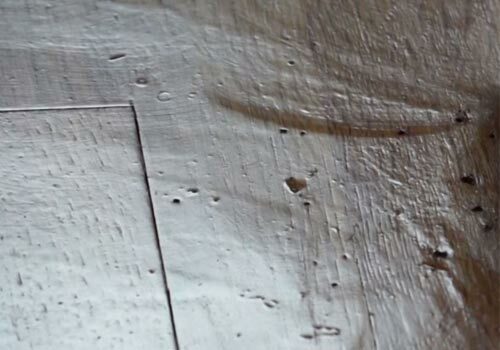 Drum marks, bad finish… You can Name it. The message is simple: Do your homework. Research the subject, ask the right questions and you will never have to see the job like that with your own eyes. And if you do, at least you will know what you should not be paying for.